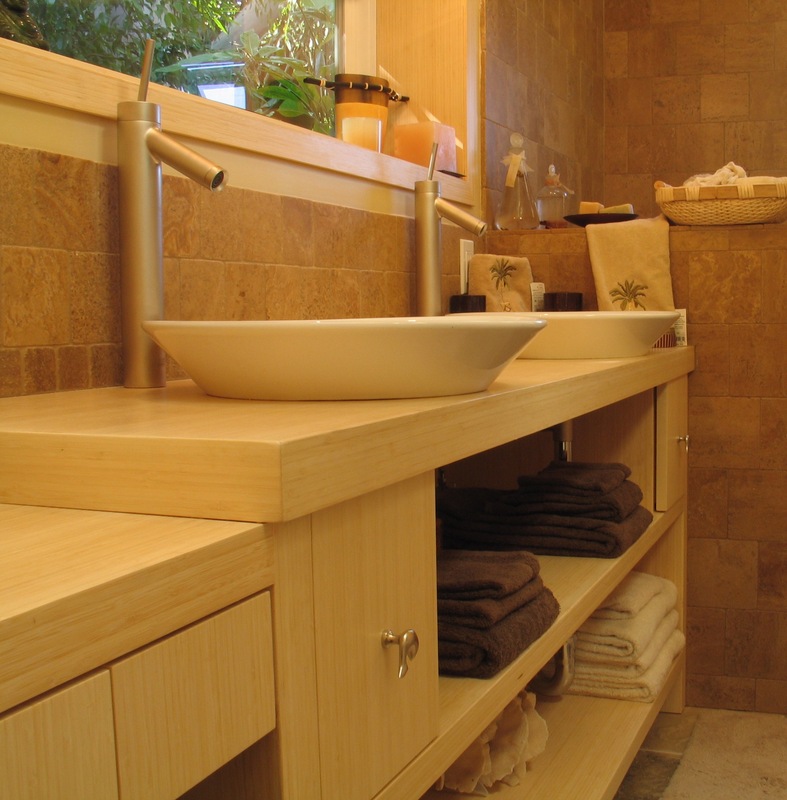 The Laguna Bamboo portfolio offers a unique design alternative to hardwood cabinetry and furnishings. We manufacture fine, upscale products using quality bamboo – a sustainable resource, durable and exceptionally stunning. 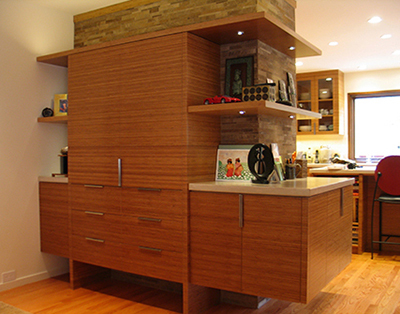 Laguna Bamboo specializes in fine custom-made cabinetry of all types and limited-edition furniture. 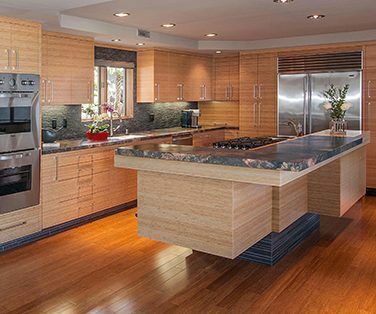 Owner Richard Goodman combines his practical experience as a homebuilder with his creative vision as an artist in order to create cabinetry that reflects the beauty and lifestyle of the Southern Pacific Coast. The result is a product that is unique and functional, as well as a feast for the senses. 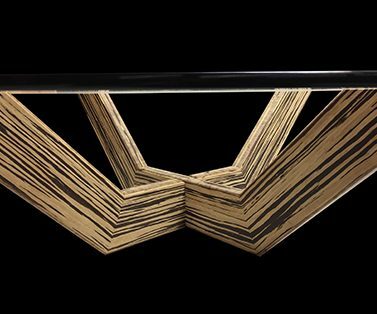 We have a full range of custom bamboo items in our portfolio, from kitchens to bathrooms, furniture and much more.